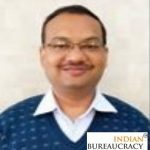 Shri Lalit Kumar Gupta IAS (Rajasthan 2002) presently awaiting for posting (APO) in Government of Rajasthan has been appointed as Commissioner, Inquiry Department, Government of Rajasthan. 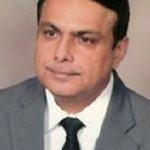 Shri Rajesh Sharma IAS (Rajasthan 2003) presently Secretary to Government, General Administrative Department, Cabinet, Estate, State Motor Garage & Civil Aviation, Rajasthan, Jaipur , has been given additional charge of the post of Chief of Protocol, Rajasthan, Jaipur . 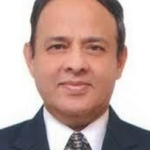 Shri Samir Kumar Sinha IAS (Assam Meghalya 1994) presently Principal Secretary to the Govt of Assam, Health & Family Welfare and Finance Departments and Additional Principal Resident Commissioner, Assam Bhawan, New Delhi , has been given additional charge as Principal Secretary to the Govt. 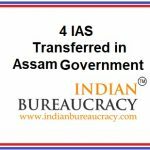 of Assam, Pension & Public Grievances Department. 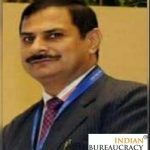 Shri Avinash Purushottam Das Joshi IAS (Assam Meghalya 1994) presently Principal Secretary to the Govt of Assam, Water Resources and Public Health Engineering Departments, has been given additional charge as Principal Secretary to the Govt. 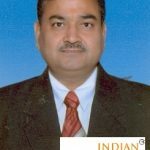 of Assam, Mines & Minerals and Cooperation Department. 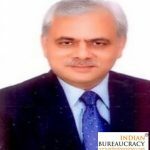 Shri Ravi Capoor IAS (Assam Meghalya 1986) presently Additional Chief Secretary to the Govt of Assam, Industries & Commerce, Mines & Minerals, Act East Policy Affairs, Public Enterprises and Environment & Forest Departments is relieved from the additional charge of Additional Chief Secretary to the Govt. 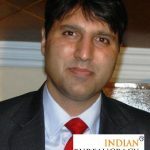 of Assam, Mines & Minerals Department. 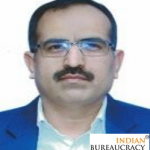 Shri Amit Kashyap IAS (Himachal Pradesh 2008) presently Director, Tourism & CA, Himachal Pradesh, Shimla and Director, TCP, Himachal Pradesh, Shimla, has been given additional charge as Director (Finance Administration), HPSEBL, Shimla and CEO, HIMURJA, Shimla. 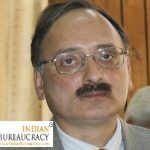 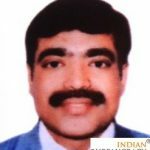 Dr. Raj Krishan Pruthi IAS(Himachal Pradesh 2009) presently Member Secretary, HP State Pollution Control Board, Shimla, has been given additional charge as Director, Himachal Pradesh Institute of Public Administration (HIPA), Shimla.